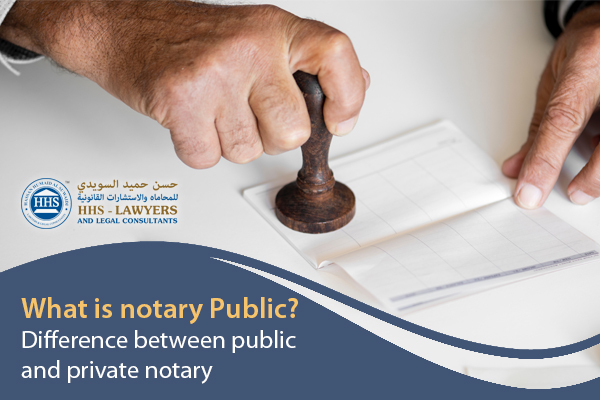 Attestation can be sometimes confused with notarization. And even when people know the difference, there are still questions with regard to attestation and anything related to it. 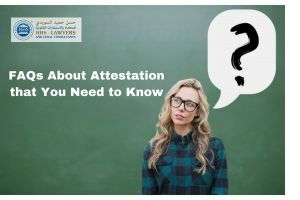 As one of the firms that offer attestation services in Dubai, we have listed down the Frequently Asked Questions (FAQ) about attestation. People will know what they need to do in certain cases and why they are doing it in the first place. 1. What is an attestation? Attestation is a process wherein documents are reviewed and assessed in order for it to be declared legitimate in using for legal purposes. For you to know that it’s a verified document, you can check it for the official seal of the concerned government departments. 2. 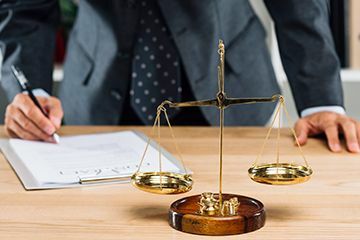 What is the difference between attestation and notarization? Attestation is a process that documents need to go through for authenticity. There are a couple of different government departments that handle the attestation process. 3. Why do documents need to go through attestation? A person’s word cannot be simply used as a form of the authenticity of the documents that they are presenting. This is why attestation exists. Important and legal documents need to be verified of its reliability before they can be used for legal purposes. Almost every government department in the world asks for attested documents when someone needs to process something, like a visa. 4. What are the common types of documents that need attestation? There are two types of documents that need to be attested: educational and non-educational documents. There are varying timeframes between different documents depending on the rules of processing in the country that it comes from and goes to. 5. Which departments process the attestation of documents? The countries where the documents come from have its own concerned Embassy or Consulate wherein documents go through for attestation. MOFA attestation when those documents arrive in the UAE. The Ministry of Foreign Affairs (MOFA) is the one responsible to have those documents be attested and stamped. With the MOFA attestation, the seal will prove that your documents can now be submitted to concerned departments. This is the kind of attestation wherein documents are reviewed and assessed to be approved by a concerned department in a country for it to have a format that can be used in about 92 countries in the world. When a document is apostilled, it does not need to go through any more procedures in a country as long as the latter belongs to the 92 countries where apostilled is allowed. 7. If the certificate is laminated what should you do? There are cases when documents are laminated by people to ensure that it will keep its original format and not have any deformations. Laminated documents should then be carefully removed from its lamination, ensuring that damage will not be caused. Because of this, it should be avoided by everyone to laminate documents that are usually needed to be attested. Having laminations be removed might damage your documents when asked by the countries you go to for it to be attested. 8. What is the process of attesting a document? A general flow of the process of attestation is shown below. This is when documents are issued outside the UAE. The documents that need to be verified as authentic should go through the UAE Embassy of the country where it is located. It will go through assessment and review in that department. The UAE Embassy in your country will then forward the documents to the Department of Foreign Affairs of that same country. This department will do their own version of assessment and review for verifying your documents. When your documents are deemed to be authentic by those concerned departments mentioned above, they will forward the documents to the UAE to undergo the MOFA attestation. This is the final stage of the whole procedure. MOFA will only need to conduct their own assessment and review of the documents and will place their seal on the documents for proof of its authenticity. The Ministry of Foreign Affairs has a number of branches spread all over the UAE. People who would want their documents to be attested by MOFA can simply go to one of them and have their documents be verified with the MOFA seal. Attestation usually takes a couple of weeks, depending on the concerned departments in the country where documents come from. It certainly requires patience and time. HHS Lawyers in Dubai can help you to process the attestation of your documents so you will simply need to wait for your documents. With more than 30 years of experience, we are one of the leading firms that offer UAE attestation services. You can contact us and book a free consultation now. 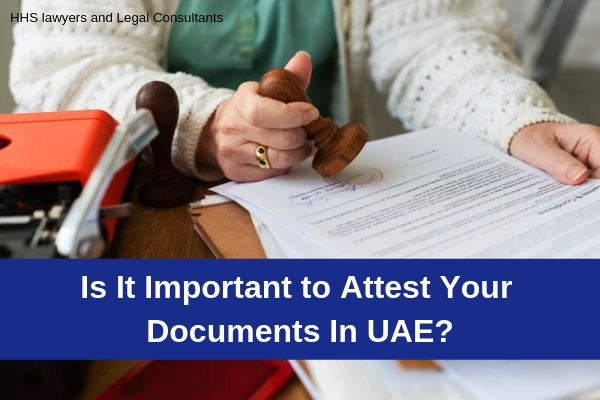 Is It Important to Attest Your Documents In UAE?